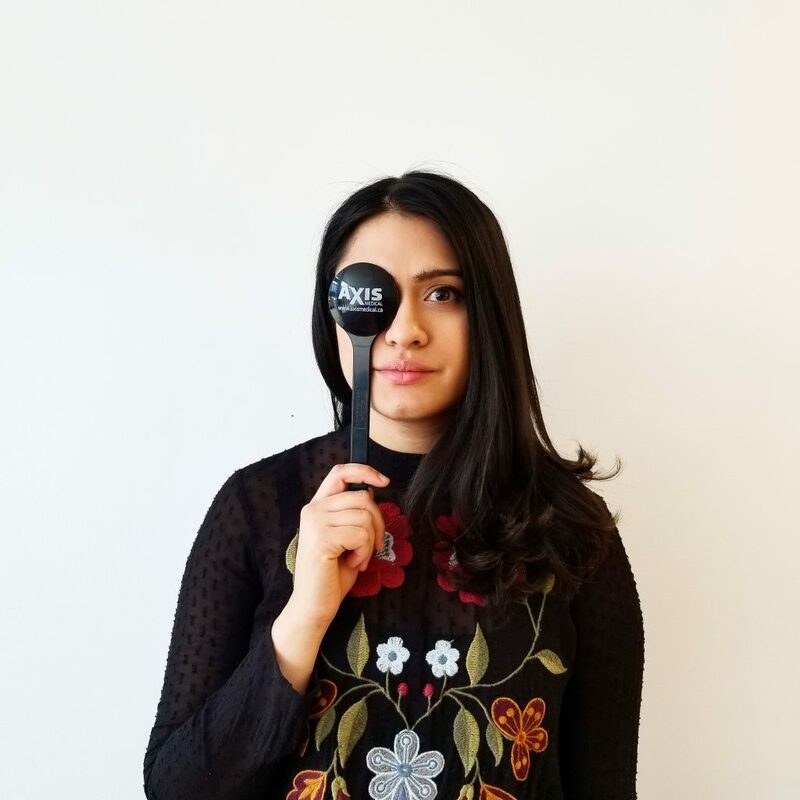 We’re known city-wide for our unique collection of vintage and contemporary boutique eyewear, but if you’re in need of an eye exam before you can make your next eyewear purchase, we’ve got you covered there too! Dr. Fernandez is with us every Tuesday, Thursday and Saturday offering full comprehensive eye exams for a fee of $95. 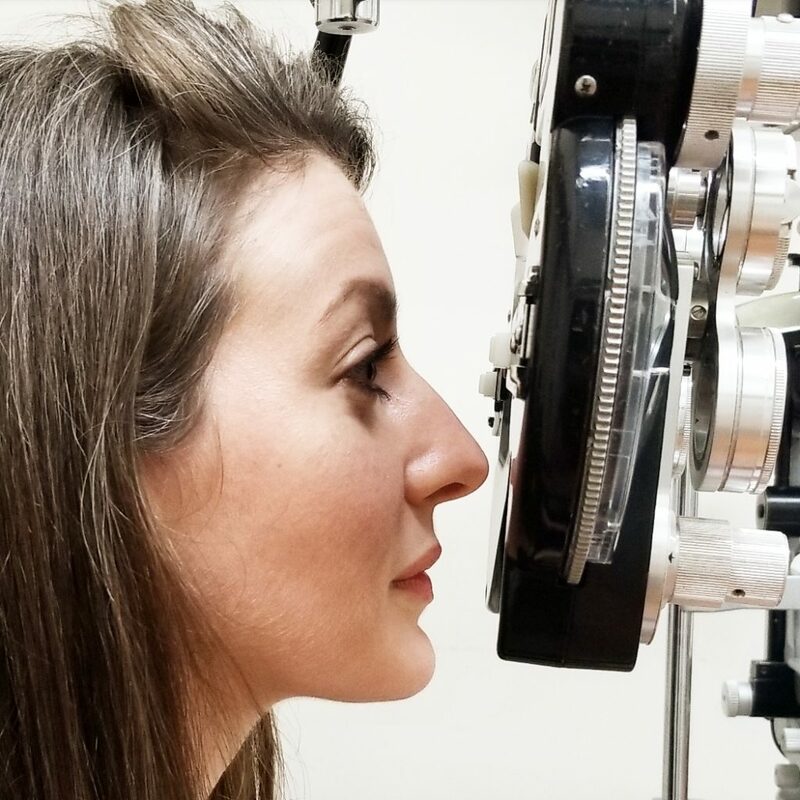 In addition to making sure your lenses are up to date, regular eye exams are essential to maintaining ocular health by performing tests that rule out any possibility of diseases or infections. Both new and returning patients are welcome, and appointments are happily arranged at 416 604 2020.